Mr. Meshari Mansour Kadasa is the IP & Commercial Lawyer of KADASA Intellectual Property. 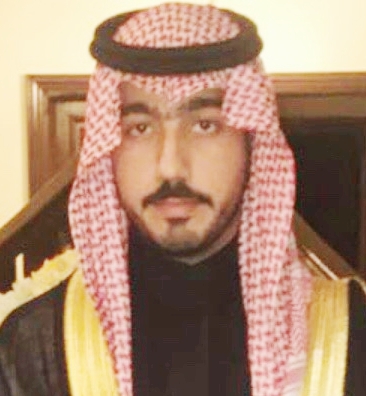 Meshari is a qualified lawyer who graduated from Dar Al Uloom University in Riyadh, Saud Arabia. He also holds Master of Laws Degree in International Business Law & Negotiation from Southwestern Law School in Los Angeles, California. He joined Kadasa IP as a Lawyer representing clients before Courts, Administrative bodies and quasi-judicial fora. He provides consultation on Intellectual Property matters, foreign investment, and Company laws. His area of work also includes Corporate Merger & Acquisitions and matters related to Saudi Arabia General Investment Authority (SAGIA). With Kadasa IP he is representing clients in different legal disputes and regulary appears before Saudi courts. His prime area of work in IP is infringement actions, cancellation actions, and appeals against refusals of IP applications. Meshari also appears before Anti-Commercial Fraud Department to make submission on behalf of Kadasa clients against different counterfeiting and infringement issues. He has successfully concluded many legal disputes for Kadasa clients.